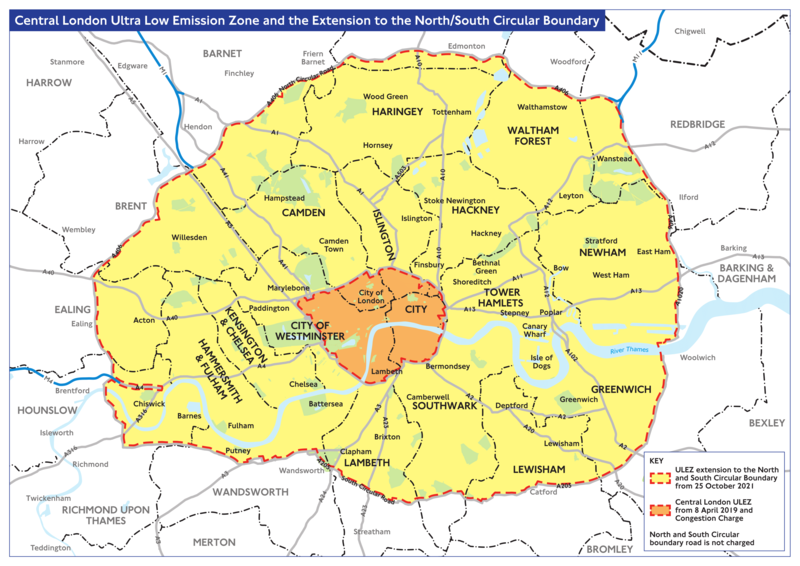 New research from Auto Trader suggests that 1 in 10 Londoners are confused about the Ultra-Low Emission Zone (ULEZ) and how it will affect them. 31% wrongly believe all vehicles will have to pay the ULEZ charge while a similar proportion wrongly believes that any vehicle registered in the last ten years will be exempt. 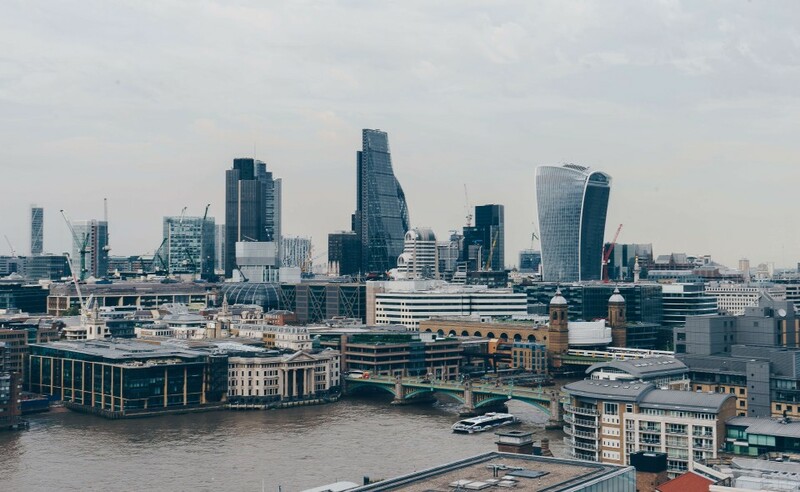 We’ve compiled everything you need to know about ULEZ, including the most frequently asked questions about the charges, how it will affect your business and what we can do to help. The Ultra Low Emission Zone will replace the T-Charge from 8 April 2019. The zone is designed to improve the city’s air quality by charging older and more polluting vehicles that drive into the city centre. This includes diesel cars and vans which don’t meet the latest Euro emission standards. The Euro standards - which first appeared in 1992 - are a range of emissions controls that set limits for air polluting nitrogen oxides (NOx) and particulate matter (PM) from engines. New vehicles and road vehicle engines must show that they meet these limits to be approved for sale. The daily charge runs from midnight to midnight, 7 days a week, every day of the year, within the same area as the current Congestion Charging Zone (CCZ) and will be run by Transport for London (TfL), the capital's transport authority. If your petrol car is more than 13 years old in 2019, then you’ll probably be affected by the ULEZ. Diesel cars must meet much tougher standards than petrol models because they have historically produced higher levels of toxic exhaust gases. Only models that meet the latest Euro 6 emissions limits are exempt. New cars have had to comply since September 2015, so most vehicles over four years old will be liable for the charge. How much will the ULEZ charge cost your business? The ULEZ charge will cost a daily fee of £12.50 for most vehicle types, including cars, motorcycles and vans (up to and including 3.5 tonne). For heavier vehicles, including lorries (over 3.5 tonnes) and buses/coaches (over 5 tonnes), the daily charge is fixed at £100. There is a penalty charge of £160, which is reduced to £80 if paid within 14 days. Calculations in this table are based on a fixed charge fee of £12.50 per day per van and £100 per day per lorry. Find out more about the charges here. Who is exempt from paying ULEZ? Any vehicle that meets or exceeds the emissions standard will be exempt from the charge, so drivers won't need to pay to enter the zone. How does ULEZ affect Cars? The ULEZ will be enforced based on the declared emissions of the vehicle rather than the age. However, petrol cars that meet the ULEZ standards are generally those registered with the DVLA after 2005. 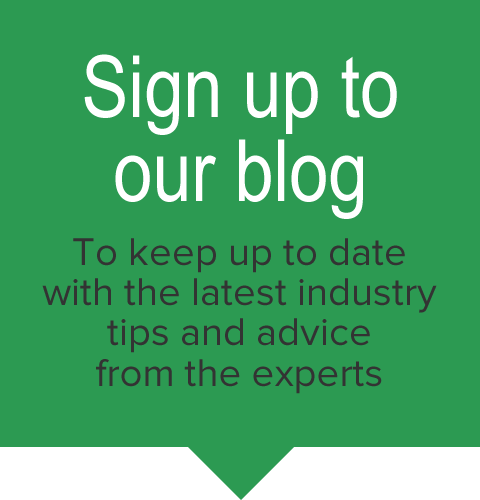 Diesel cars that meet the standards are generally those registered with the DVLA after September 2015. The daily charge of £12.50 will run from midnight to midnight, 7 days a week, every day of the year. How does ULEZ affect Motorbikes? Motorbikes will need to meet Euro 3 emissions standards to be exempt. The ULEZ applies based on the declared emissions of the vehicle rather than the age. Euro 3 engines registered with the DVLA after July 2007 meet the new emissions standards. If these requirements are not met the daily charge is £12.50. How do I pay the ULEZ charges? You’ll be able to pay online on the TFL website from 8 April 2019 or download the free official TfL app. You can also pay by phone (0343 222 2222). Another way to pay the ULEZ is by registering for Auto pay. Register for Auto Pay (£10 admin charge per vehicle) - this will be expanded to include ULEZ payments. If you already have Auto Pay, then you don't need to do anything. The Transport for London (TfL) vehicle scrappage scheme is open to eligible businesses operating in London. 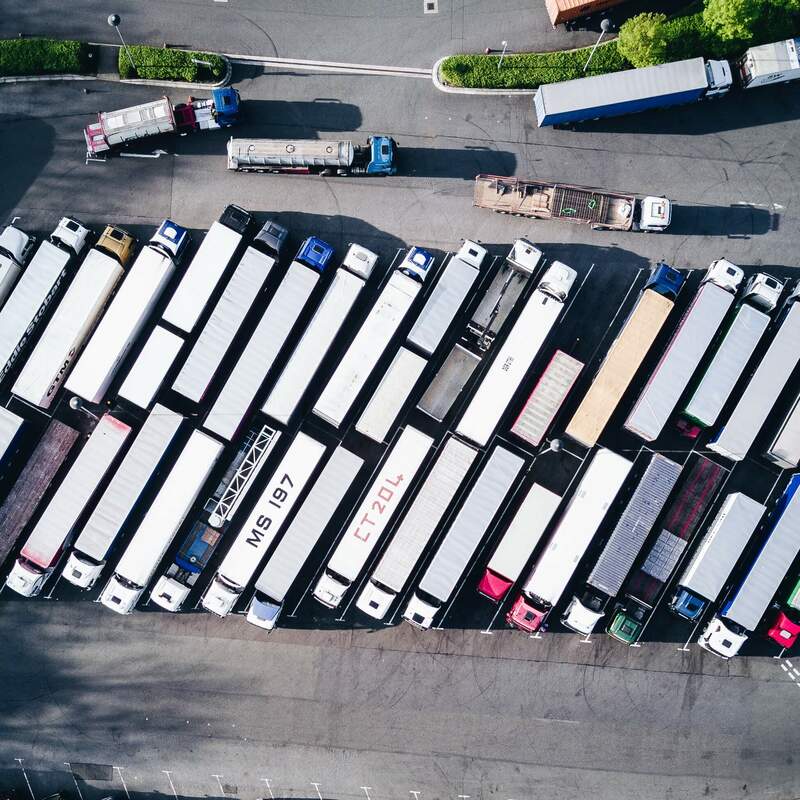 Whether you're a business owner or a fleet manager with a fleet of 1 or 100+ vans or HGVs, the best way you can beat the daily ULEZ charges is to ensure your fleet meets the necessary euro 6 emission standards. Vehicle hire is ideal for preparing for ULEZ and planning for future regulations. 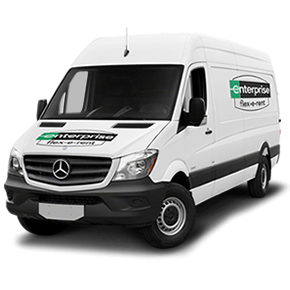 That way you can hire Euro 6 compliant vehicles on a short term, long-term or flexible basis from a fleet provider that will ensure you have a vehicle to suit every journey.